News of a special Red Dwarf XI fan screening event! If there's one thing that's better than seeing new episodes of Red Dwarf, it's seeing new episodes of Red Dwarf alongside a large group of fellow Red Dwarf fans. You just can't beat that shared wave of joy, awe and laughter. And with Series XI just around the corner, we're delighted to bring you news of a special event that will be making that dream a reality for a lucky group of fans: an exclusive, official fan screening of the Series XI premiere! It's taking place at the iconic Prince Charles Cinema in Leicester Square, London, on (of course) Thursday 22nd September. You'll get to watch the first episode of Series XI, Twentica, as it goes out on Dave at 9pm - but what's more, that episode will be followed immediately by episode two, Samsara! 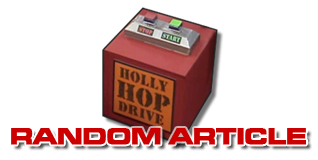 Two Red Dwarf episodes for the price of one: it doesn't get much better than that. But just to make it better than that, once the doors open at 7.30pm there'll also be lots of extra Dwarf-related fun going on, which we'll fill you in a bit more about closer to the time! Please note that unfortunately the venue does not have disabled access. 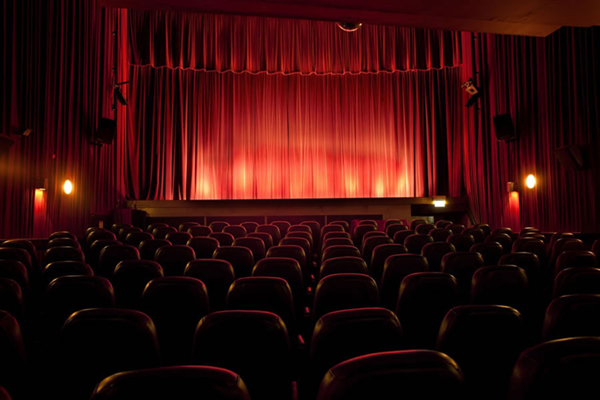 They have been refused permission to put a stair lift in the building due to narrow staircases, so both the screen and the bar area are inaccessible without using the staircase. The venue are continuing to search for a solution to this issue. So what do you have to do to get tickets? 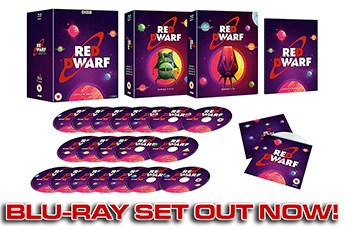 Well, they're completely free (but limited to two per person), and will be given out first come first served to people who email their full name and contact details to reddwarf@taylorherring.com. So if you want to be a part of this very special event - well, why are you still here...? 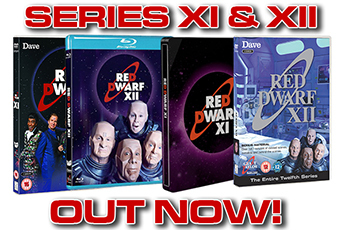 Red Dwarf XI previews online on 15th Sept, and premieres on Dave on 22nd Sept! Please note that this event is organised by UKTV and Taylor Herring, and any queries should be addressed to those parties and not to Grant Naylor Productions.